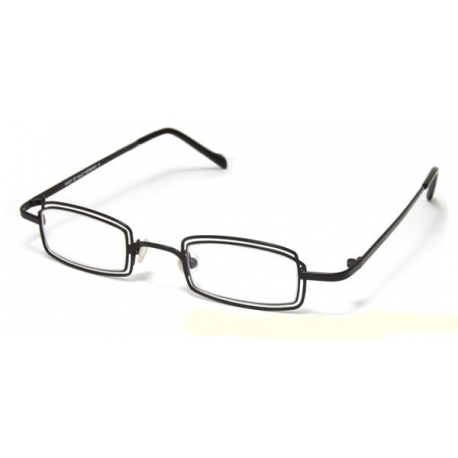 Add a new look to your face with this Stainless Steel frame. 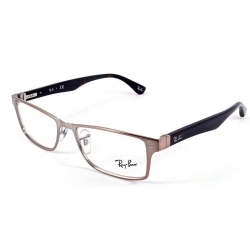 It is designed for any men who would like to show his style and taste. 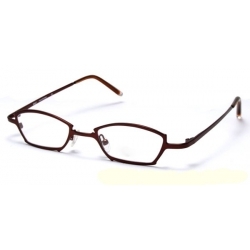 Stainless steel is a kind of alloy that contains steel and chromium. 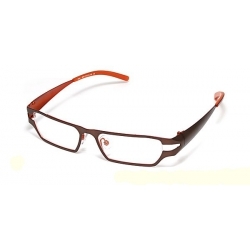 A layer of antioxidative protector covers on the surface so that it has strong anti-corrosive function and effect. 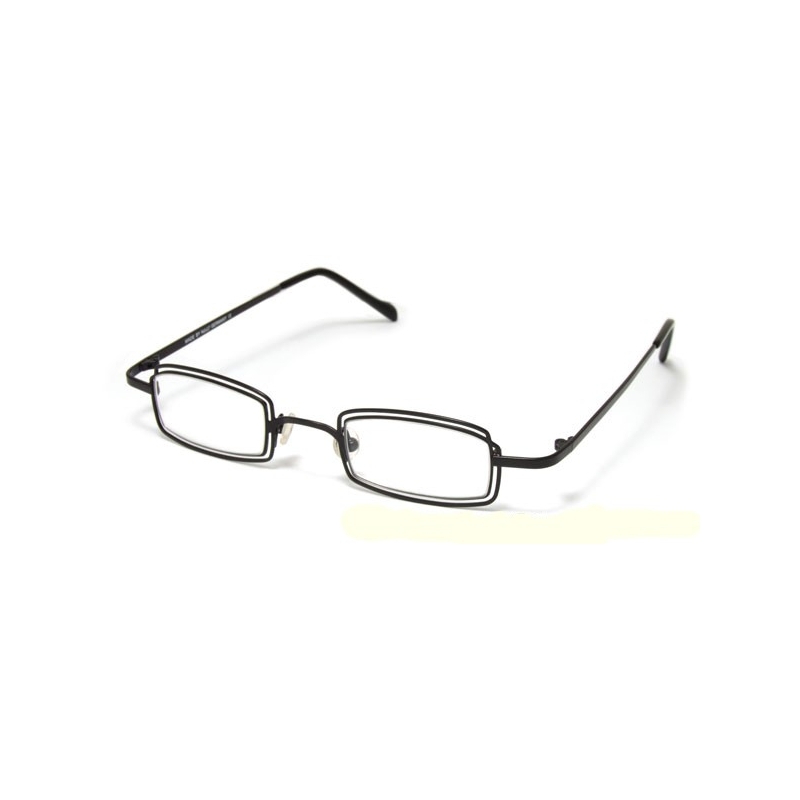 This type of material prides itself upon the excellent flexibility, mechanical performance and tensile strength. 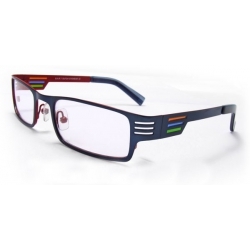 Ergonomical design enriches the comfort while wearing and vivid colour makes it easy to match any outfit. 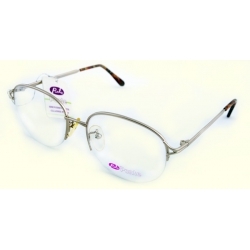 Stainless Steel Frame has a unique style frame and spring loaded hinges for easily opening and closing. 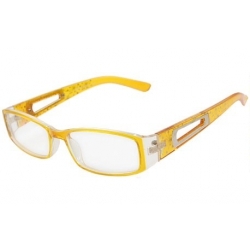 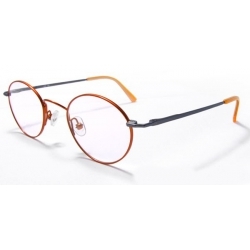 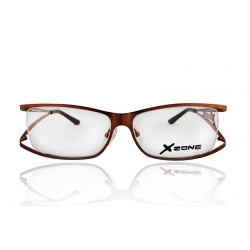 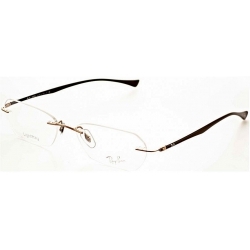 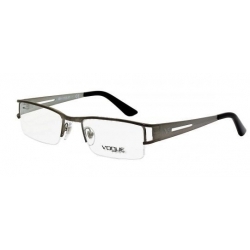 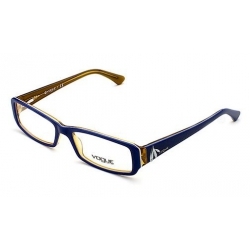 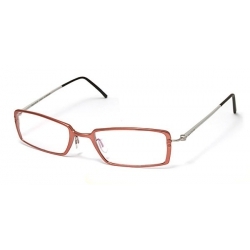 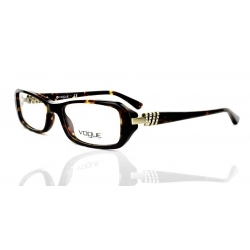 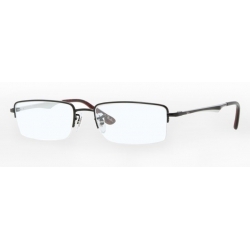 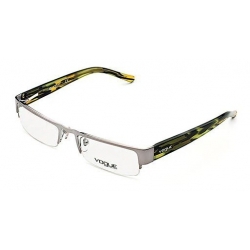 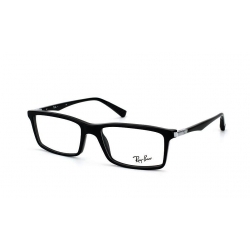 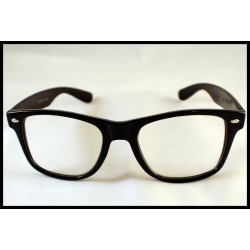 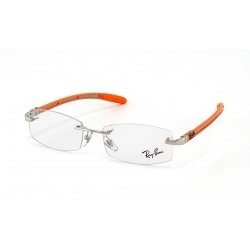 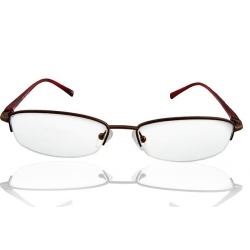 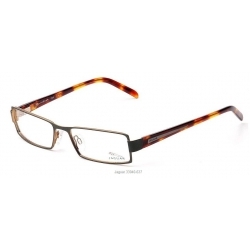 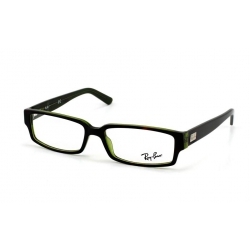 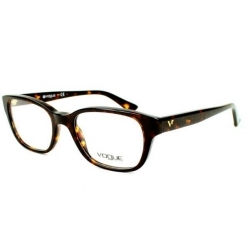 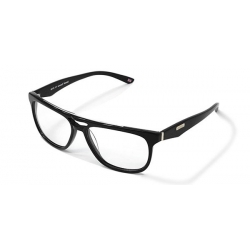 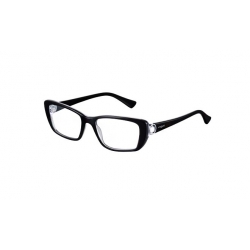 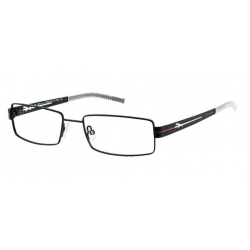 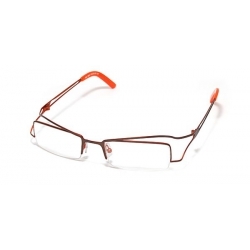 Such Eyewear Frame makes you look refined, intelligent and show your style and personality. 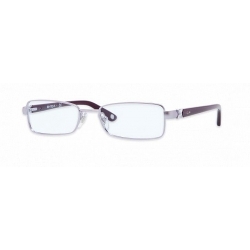 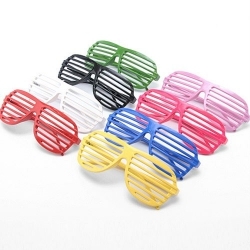 Note: The included clear lenses are for demo purpose only. 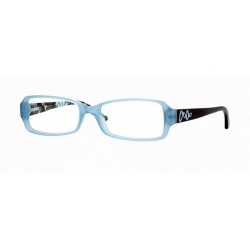 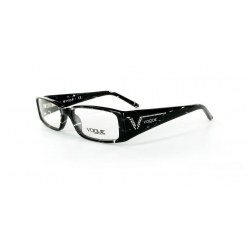 It is strongly recommended that the Spec Frame should be fitted with prescription lenses, sunglasses lenses or non-prescription lenses provided by qualified opticians.